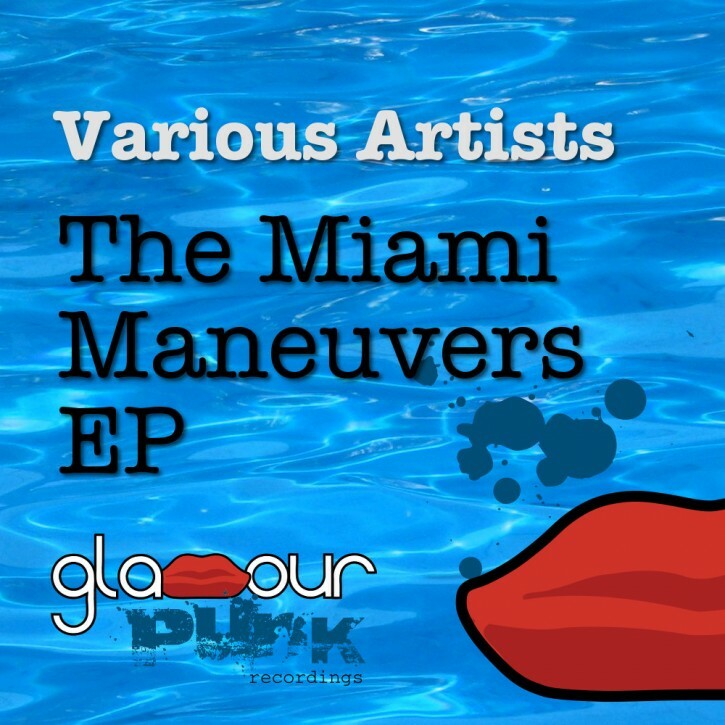 The yearly beats and beach fest that is the Winter Music Conference is here again – Glamour Punk dives straight into the pool with The Miami Maneuvers EP, featuring four blistering tracks from its talented global collective of producers, that will keep dancefloors grooving into the summer and beyond. First to grace the sound system is North Wales’ tech house doyen Paul Lock with Tap That, seriously fresh and funky choonage with more than a little of that on point old school UK bass flavour. Belgium’s Dimix steps up to the plate with Turnover, and Italian duo Bicycle Corporation take the remix to another level, fashioning an atmospheric and beautifully contained melodic progressive groover. We feature the aptly-named Miami House Party, although the duo actually hails from Belfast! With Limbo, Aaron and Robbie get the Latin/Afro beats and guitars flowing freely for a driving percussive workout which has the sunshine firmly in its sights. Last but not least, Cairo’s long time DJ Hady Tarek gives us Round Trip, one of his trademark quality groovy, deep, housey and progressive productions. Huge support from Robbie Rivera, Roger Sanchez, Graham Gold, Graeme Park, Sezer Uysal, Nippa, Swedish Egil, David Vendetta, Peter Brown, So Called Scumbags, Disastronaut, Larry Tee, Andre Solaris, Thomas Penton, and many many more, as well as worldwide radio, podcasts and blogs.